In the early 1960’s the South Vietnamese government was beset with problems. It was under threat from a growing communist insurgency and sought assistance from the United States and her regional ally, Australia. This support for Vietnam was in keeping with the policies of many other nations, to stem the spread of communism in Europe and Asia, with the fear that if one country “fell” to communism then others would swifty follow – referred to as “the Domino effect”. Australia initially responded with 30 military advisers. They arrived in South Vietnam during July and August 1962 and a proclamation, issued by the Governor-General on 11 Jan 1973, formally declared an end to Australia’s participation in the War. Australia’s military involvement in the Vietnam War was the longest in duration of any war in Australia’s history. From the time of the arrival of the first members of the Advisory Team almost 60,000 Australians, incuding ground troops and air force and navy personnel, served in Vietnam; 521 died as a result of the war and over 3,000 were wounded. 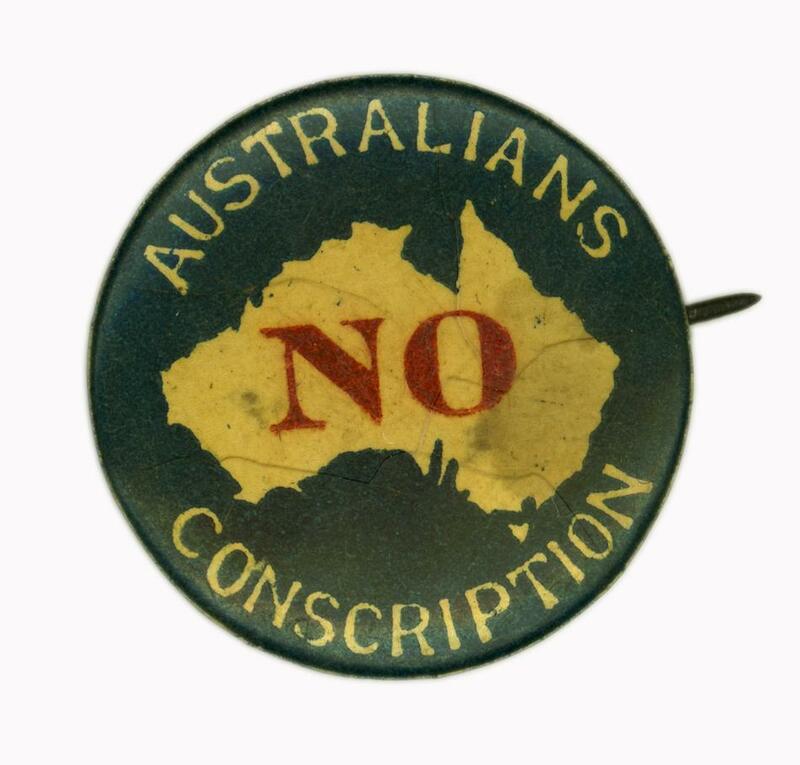 The war was the cause of the greatest social and political dissent in Australia since the conscription referendums of the First World War. In 1964, two years after entering Vietnam, compulsory National Service was introduced. 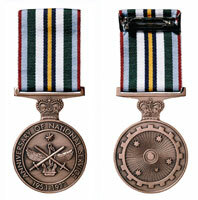 The scheme was based on a birthday ballot for 20-year-old- men who were to perform two years’ continuous full time service in the Regular Army Supplement, followed by three years’ part-time service in the Regular Army Reserve. The full-time service requirement was reduced to eighteen months in 1971. During that rally a now famous line was uttered when the driver of the car carrying Johnston and New South Wales Premier Askin asked what he should do as the crowd was blocking the road. “Run over the bastards” was Askin’s response. 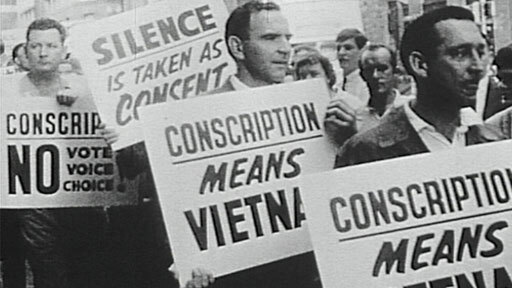 Conscription ended as one of the first acts of the newly elected Whitlam Labor Government in late 1972. About 63,735 National Servicemen served in the military from 1964-1972. Of that number, 19,450 served in Vietnam, all with the Army. 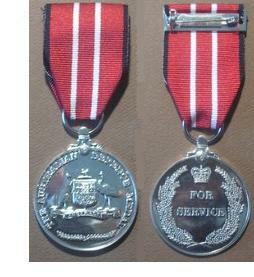 In 2002 National Servicemen, or “NASHOS” as they came to be known, were eventually recognised for their service with the “Australian Defence Medal”and the “Anniversary of National Service 1951-1972 Medal”. I was a teenager throughout this turbulent period in Australia’s history. Furthermore, it was my brothers, their friends, their friends’ brothers, my schoolfriends, cousins, etc., who were threatened by the infamous “lottery” – of having their names “drawn” and being sent off to the horror that was the Vietnam War when little more than children. Some managed to dodge it, some were unlucky, some didn’t come back and some came back maimed in body, mind and spirit. 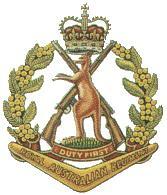 This entry was posted in Cultural Identity, History, Military, Song & Dance and tagged ANZAC, Australia, Australian Soldiers, Cultural Identity, Memoriums, Military, Remembering, Vietnam War by Catherine. Bookmark the permalink. Oh… it was a difficult time indeed Sheryl. The “powers that be” didn’t expect such a backlash and I reckon it’ll be a long time before an Australian Government is foolhardy enough to conscript our young men and send them off to War again. Well, I pray that this is the case. Cheers. Thanks for an insightful post Catherine. I too grew up in that era and in Qld we also had Joh Bjelke Petersen whose attitudes made Askins look liberal. The issues of right to march and Vietnam became inextricably tangled. Among those we knew there were young men (CMF) who wanted to go, a medical student who was a conscientious objector and one killed. My husband-to-be, being officially a resident of PNG, flew under the lottery radar. I feel so sorry for those young men who fought a quite different war, epecially the Nashos who didn’t want to go. I’ve been watching China Beach again on cable..such a food insight. Good not food, of course. Sorry, a bit of a long-winded comment. Left another even more long-winded reply about the “right to march” and “civil liberties” march in Brisbane in 1967 but it seems to have vanished. Anyway you can see more about it here. http://vimeo.com/20105643. I was on the sidelines that day though my hubby was marching, and it was worse than this video shows. So, like you, I was politicised in this era though I still feel deeply for the men who had to fight the war be they nashos or regulars…it was a terrible war, not knowing who was the enemy. I like “long-winded” 🙂 and it came through OK Pauline. Can’t begin to imagine actually being present during that horror. We had the bashings etc. here in Adelaide and I was traumatised enough just seeing them on TV. Thanks for sharing the video Pauline. I went on and watched others & temporarily traumatised myself by remembering the Napalm Bombing, that little girl running towards the camera naked and with skin peeling off/ the VC being shot in the head 😦 etc. It was these images that turned many Australians SO against the Vietnam War & sadly the soldiers sufferred, as a result. Lest We Forget!!! Thanks Catherine. I see both are up now. I’m so sorry to hear about your grandmother…I find it bizarre that our governments can think it reasonable to turn their forces against peaceful protests and strikes. After that I’m not surprised you kept to the sides. That iconic photo of the little girl is seared in everyone’s minds from that time I think. It’s pertinent to remember, too, that without the journos we would know nothing of what went on in war(s). They too give their lives in absurd numbers.I once found the number of deaths per year but of course can’t find it right now. We need to make the month of May full of cheery topics in our posts to give us a pick-me-up. Found it http://cpj.org/killed/. Now I’m off to focus on Y is for…. Shame we’ve now lost contact Pauleen but I sure do have lots of happy memories… Thanks. I remember that time too but in New Zealand; I remember being worried that my brother would be called and I remember the protests and being vehemently opposed to the War, as a school girl. So glad you clicked over and read this post from the past 🙂 A very traumatic time for me, during my teenage years. For many of us our opposition was not so much to the war but to the “conscripting” of our 19 year old boys, via a LOTTERY, to be sent to that horrific battlefield. Hmmm…..I wonder. Just checking through Wiki it seems there we had a ballot for compulsory military training from 1962 to 1972, but that only full time professional volunteer soldiers were sent from NZ to Vietnam. 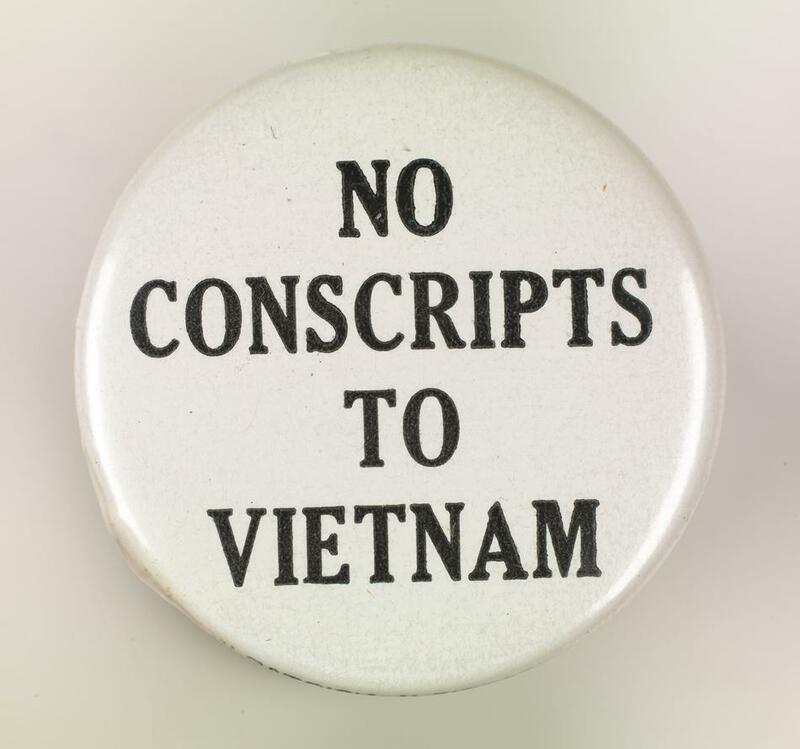 So perhaps being very young at the time we (I) assumed that the lottery of CMT would inevitably mean deployment to Vietnam, which was not actually the case. Whatever, it was an unsettling time. In the “here and now” I look at my eldest precious grandchild and shudder at the thought that back then the government could have “snapped” HIM up in a LOTTERY and sent him off to that hell-hole, which doubles the awfulness for me… 😥 Donna’s work is amazing. Thanks for the link. I know exactly how you feel. My son is about to turn 16, is becoming a man before my eyes and the thought that any government could take him away from me … in a lottery! … oh lord. I couldn’t bear it. Donna’s work is wonderful. She’s about to install a piece child poverty in NZ and how so many of our children are going hungry. I offered to help her install it (there’s quite a big group of us – it’s a massive undertaking). Am looking forward to working with her. She is an extraordinary woman. Donna certainly seems to be my sort of person Su… Please keep me informed.